1792 Sweet Wheat was the first in a line of limited editions of 1792 Ridgemont Reserve Bourbon, and now #2 is here: A Port cask-finished expression. 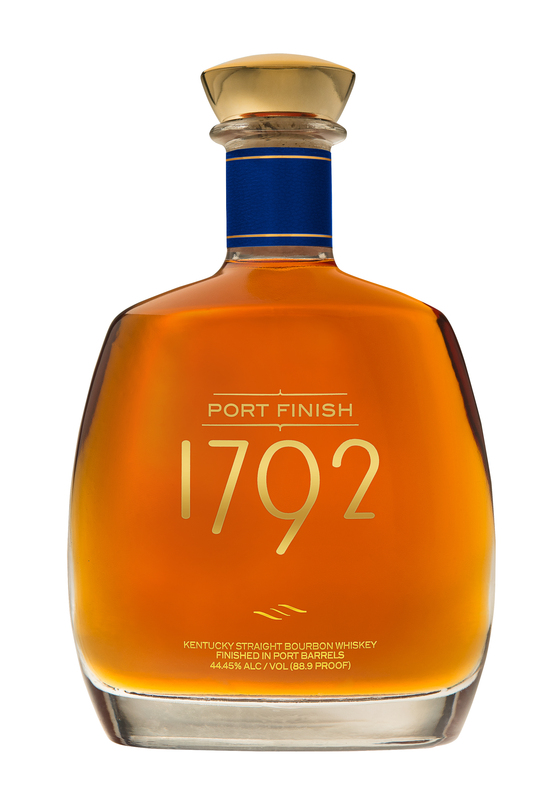 1792 Port Finish Bourbon spends 6 years in new oak, then 2 years in former Port casks for a total of 8 years of aging. Regular readers know I’m a sucker for Port-finished spirits, and this is a fine example of how well bourbon and Port can pair. A nose of dense caramel and milk chocolate gets things going. On the tongue, the classic vanilla bourbon notes come forward first, then the dark fruit notes from the Port casks take over. Chewy raisin and dried cherry lead to baking spice notes that include gingerbread and cinnamon toast. The finish is lengthy, quite sweet, and just a bit gummy, echoing the chocolate notes up front. Really fun stuff. I’d pick up multiple bottles — this isn’t going to be made again — at this price. Just as good as you said it would be. I bought three bottles. Reminiscent of the Green Spot, with a richer flavor and a bit more heat. Drinking it now and it tastes as much like a Manhattan as anything else, which makes it a big fail in my book. I can mix my own drinks, I don’t want to buy them disguised as Bourbon. If you like this, cool, but you can get 95% there by just making a Manhattan with regular old 1792.